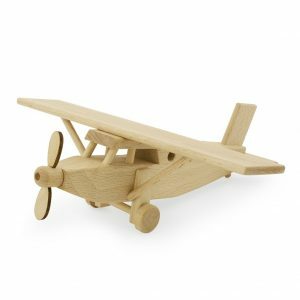 Ceeda Cavity Wooden Propeller Plane is one of the loveliest little wooden toy planes you will find and it’s easy to see why! 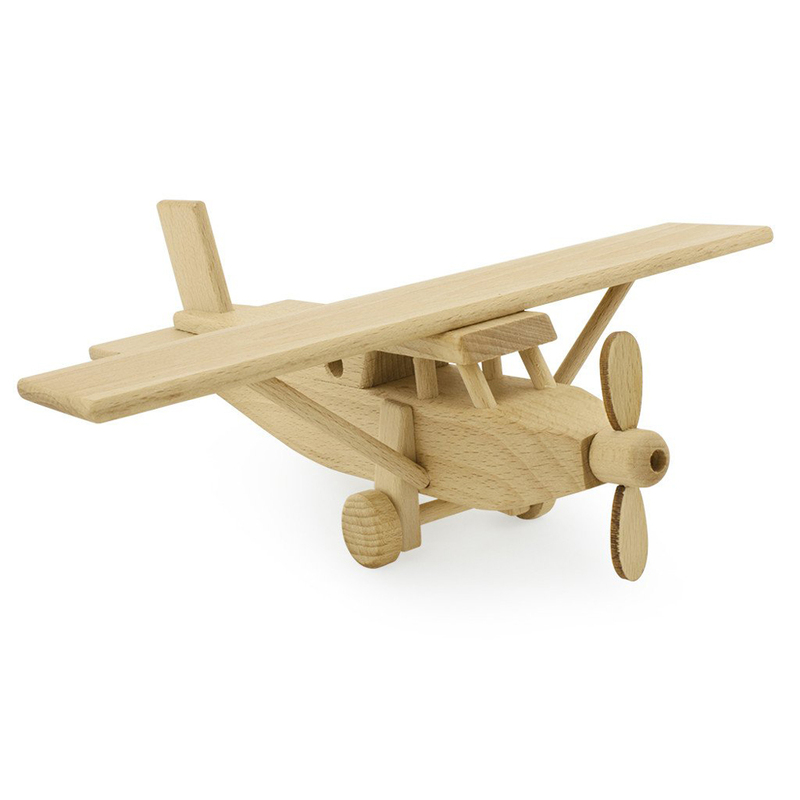 Your child will happily fly them to the furthest reaches of their imagination and have them back in time for dinner. Lovingly handmade in Czech Republic. 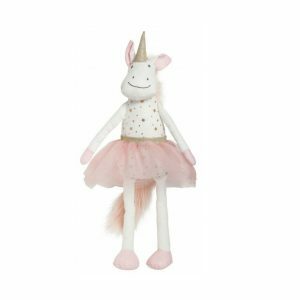 This adorable soft Celeste Unicorn Toy by Lily & George is the perfect little companion as well as a beautiful statement piece whether it be on a bed, chair or bookcase. 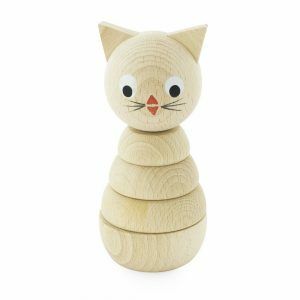 This sweet Wooden Cat Stacking Puzzle by Miva Vacov is a delightful and educational puzzle for helping children practice and develop their hand-eye co-ordination and fine motor skills. Your child will enjoy taking her apart and putting her back together while exploring the sensory enjoyment of raw wood. 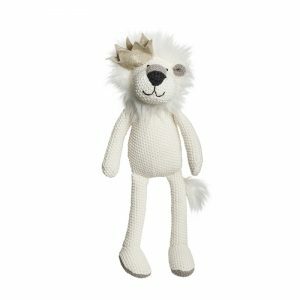 This adorable soft Lancelot Lion by Lily & George is the perfect little companion as well as a beautiful statement piece whether it be on a bed, chair or bookcase. 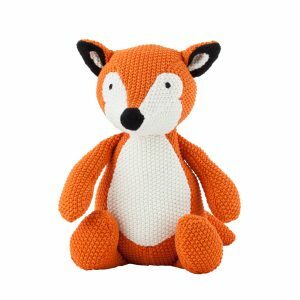 This adorable soft Wild Ones Fox by Lily & George is the perfect little companion as well as a beautiful statement piece whether it be on a bed, chair or bookcase. 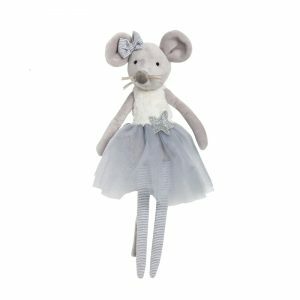 Height 32cm | Waffle Knit | 100% Cotton with polyester filling. 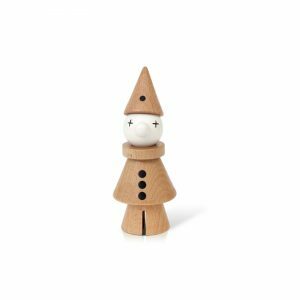 SIEBENSACHEN Square Music Box Beech is a precious gift for a first born child, baby's first Christmas, a Christening, or for expectant parents. 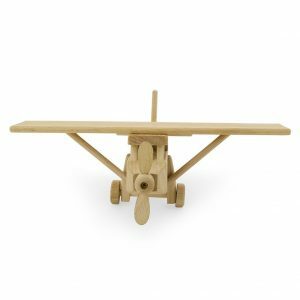 Manufactured by Siebensachen in Germany in a village on the edge of the Black Forest, the chime is mounted inside premium beech wood that has been fashioned into a perfect square. 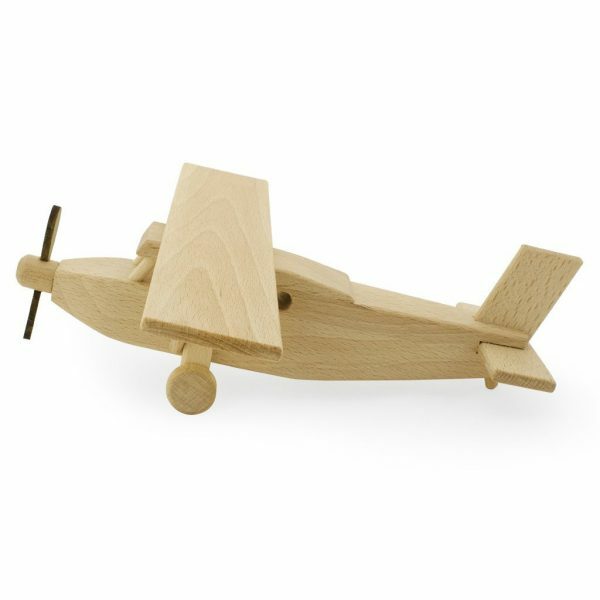 Children and adults alike will love to handle the finely finished music box and listen to the sound of the melody within. 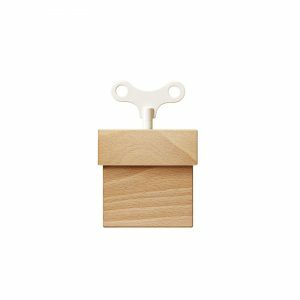 A turn of the elegantly shaped key magically produces the Blue Danube Waltz from inside the beech box. 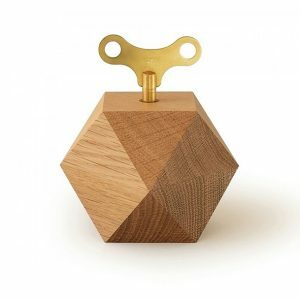 Manufactured in a village on the edge of the Black Forest, the chime is mounted in premium quality lacquered wood that has been fashioned into a perfect box. Though the mechanism remains hidden, the music will always escape the bounds of the geometric form. Colour: Beech Melody: "On the Beautiful Blue Danube" by Johann II Strauss Includes wind-up key, instructions and gift box. 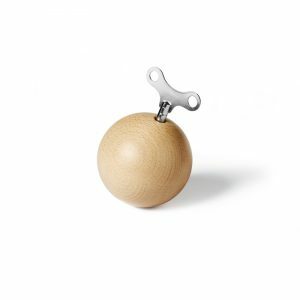 SIEBENSACHEN Square Music Box has been designed and crafted to give many years of pleasure through normal use. However please note that damage may be caused to the chime mechanism under certain circumstances. Avoid over winding by more than 4 turns or rewinding whilst playing. The music box should not be subjected to severe physical shocks. 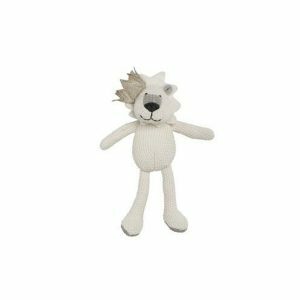 This adorable soft Lancelot Lion Rattle by Lily & George is the perfect little companion.